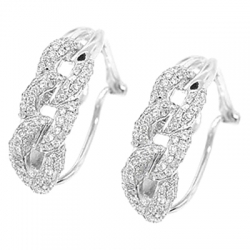 Lovely and stunning, this amazing pair of small double hoop earrings feature an absolutely petite size! 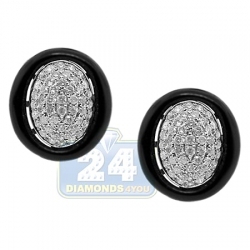 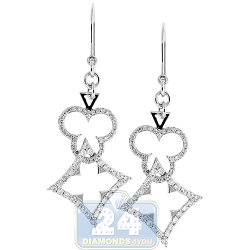 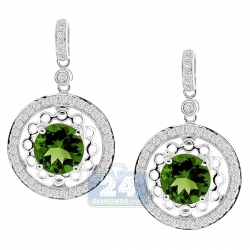 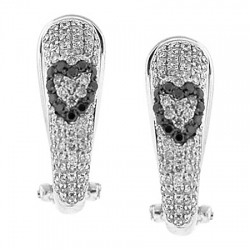 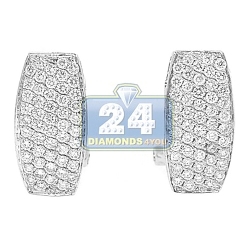 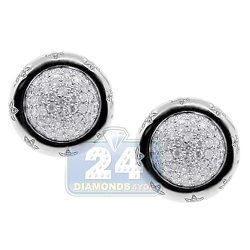 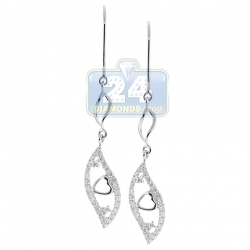 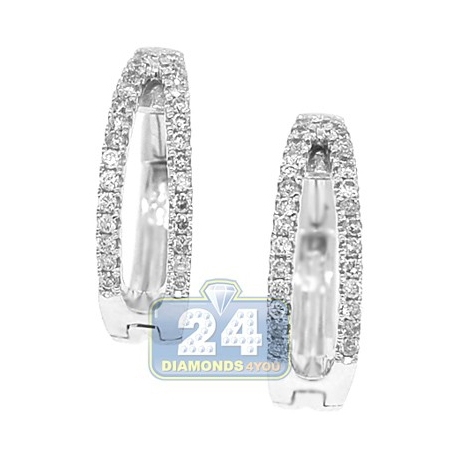 They're gorgeously crafted in highly polished 14 karat white gold which encrusted with sparkling eye clean natural diamonds, all totaling 0.44 carat. 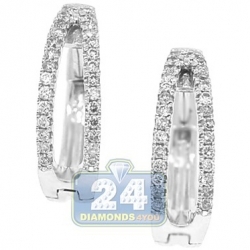 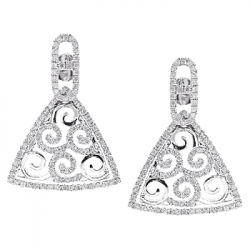 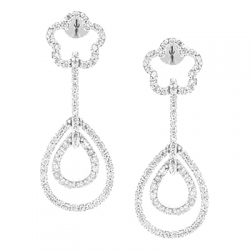 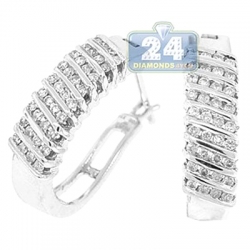 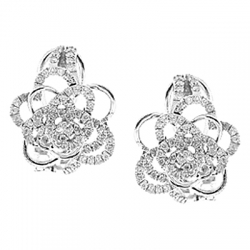 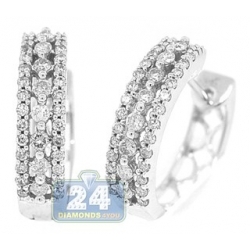 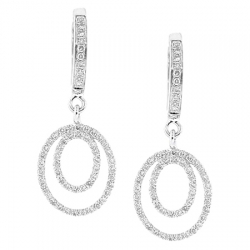 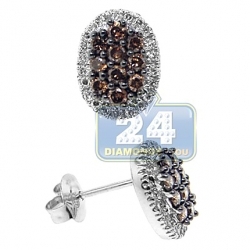 Our women's diamond hoops measure 17 mm in hanging length and 5 mm in width. 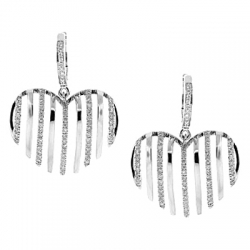 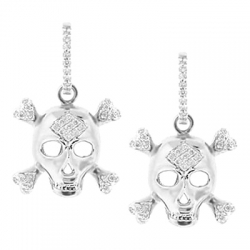 Amazing addition to any jewelry collection!